We don't believe in "cookie cutter" container floor plans but want to create the perfect space for you. 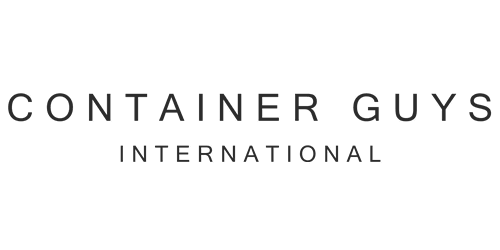 With our team of builders and partners, we will create your dream container from start to finish. Click below for one example of our Building Process. We go the extra mile by providing custom furniture options and special finishes. What really sets us apart are the unlimited options of customizable furniture that we personally design and build. 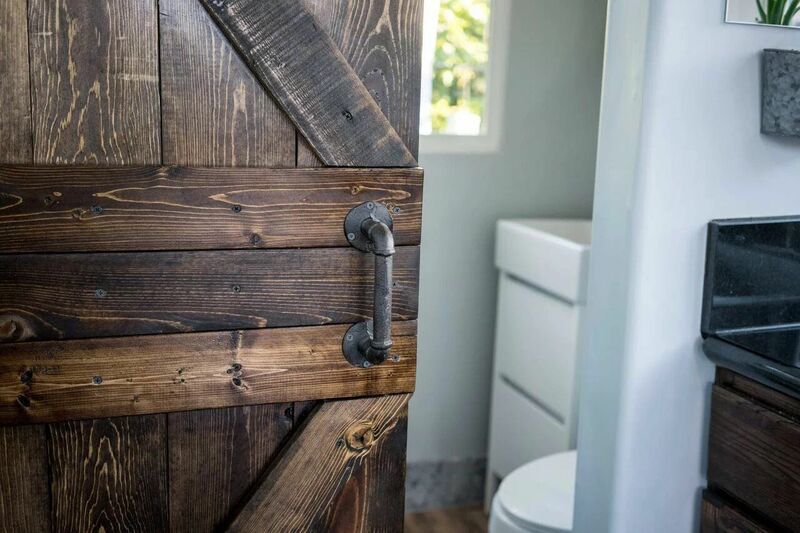 Using sustainable materials like shiplap and reclaimed wood and even 100-year old windows. From rustic, industrial, traditional, vintage, modern or contemporary. Using innovative ideas for storage solutions such as, murphy beds, windows that turn into balconies, and roof decks. You dream it, we build it. Click below for just one example of our many Furnishing options. Everyone has their own style, if you don't know it, we will help you figure it out through our customized intake process. Are you possibly wanting to reduce your carbon footprint and pair down your life, or go grand? Build your large scale dream home in less time than a stick built or modular, as well as save money from start to finish. Or we can help you live your dream of owning and operating a small or large scale Airbnb. Perhaps you're a millennial, individual, couple or family who wants to downsize, or travel the world. Take it with you or keep it stationary. Enjoy having your parent's, grandparents or family live on your property, while maintaining privacy, we can help you imagine any scenario. Portable or stationery tiny living. Raw spaces for commercial, industrial or art spaces. Custom homes with any specific design, use our team of designers or your own designer. 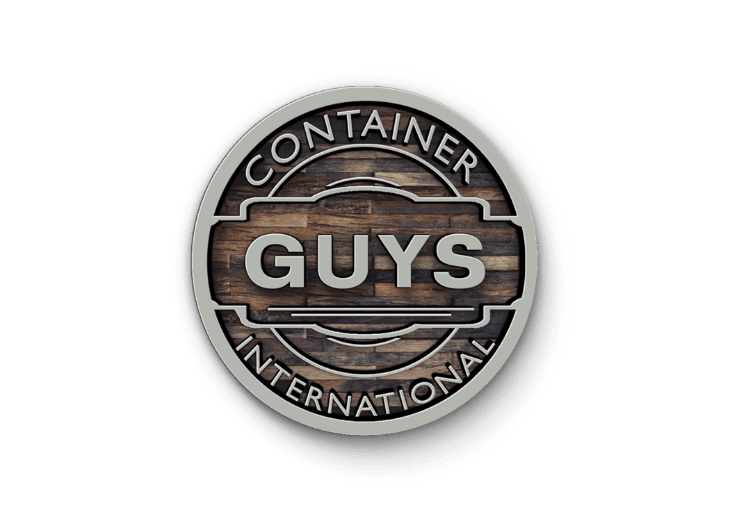 Container Guys International gives you the freedom to choose to live life on your terms.